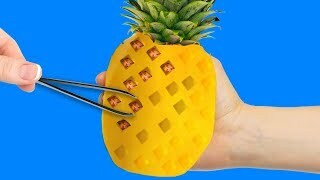 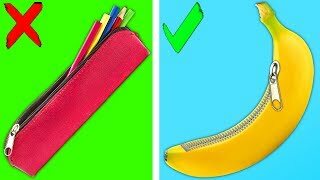 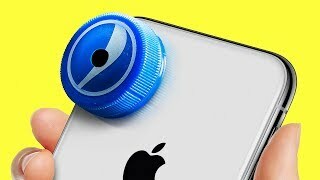 BRILLIANT SURVIVING LIFEHACKS Check out a collection survival lifehacks that you should learn by heart: - You can make a quick lock the door using a fork. 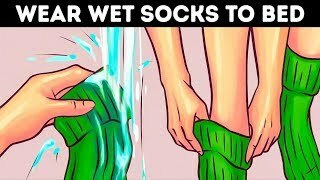 Bra Hacks Every Girl Should Know! 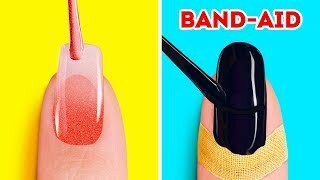 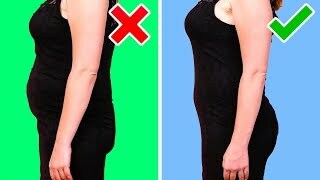 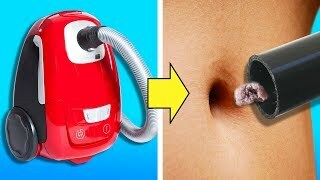 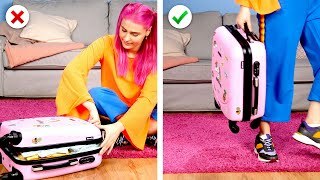 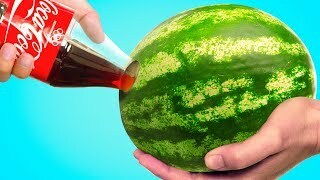 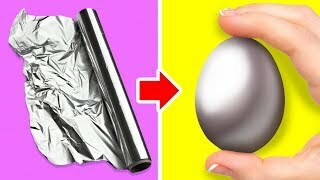 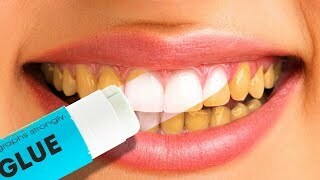 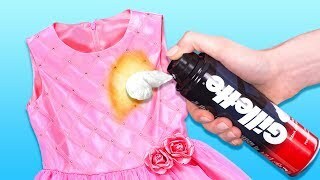 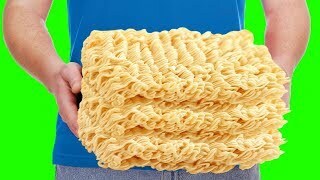 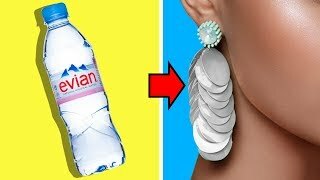 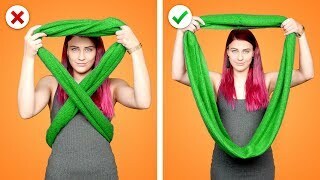 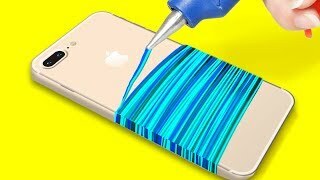 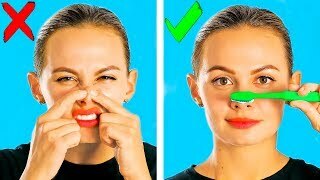 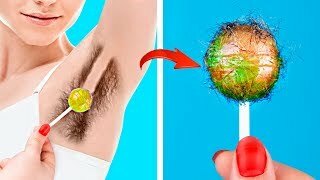 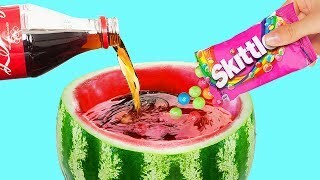 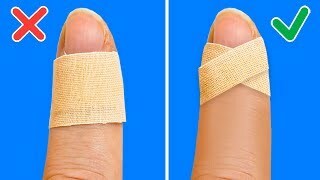 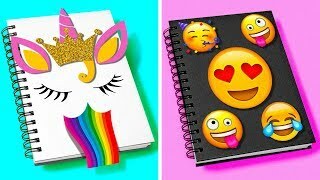 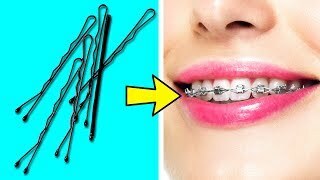 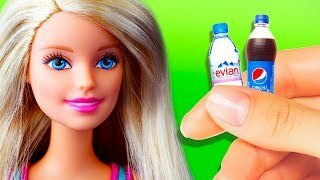 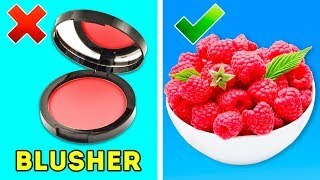 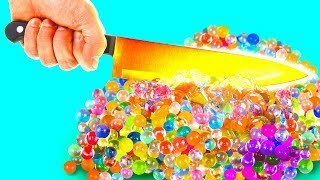 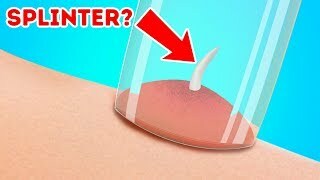 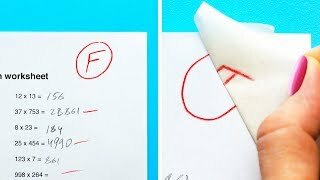 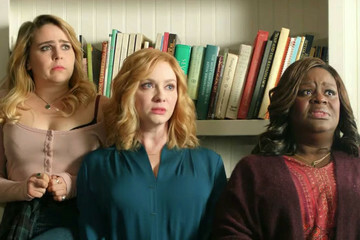 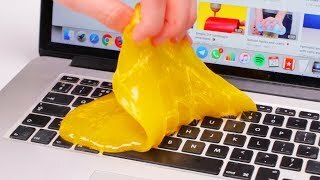 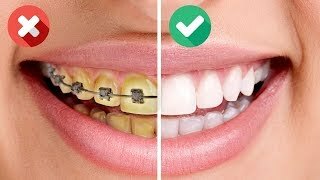 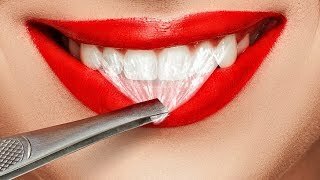 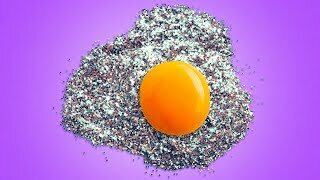 Quick & Easy Hacks For Girls Clever DIY Life Hacks & DIY Projects https://youtu.be/c9X9vVW4MmU.